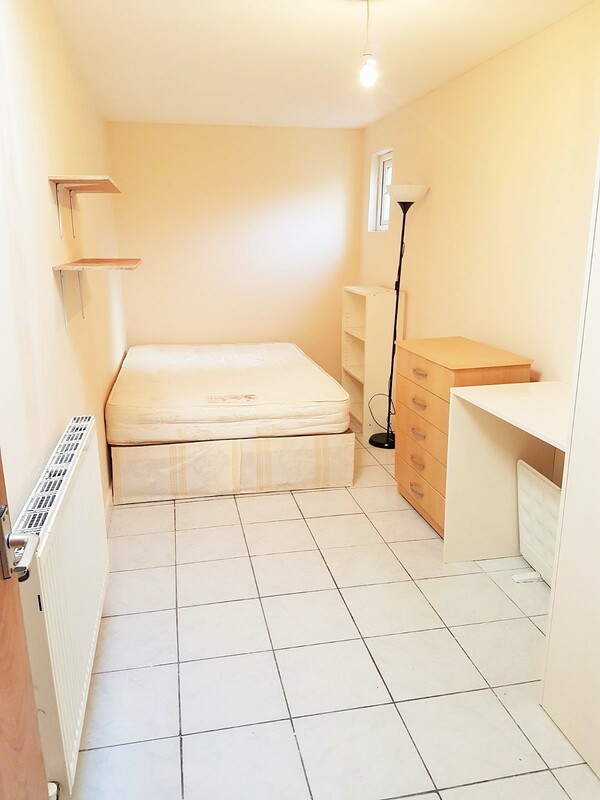 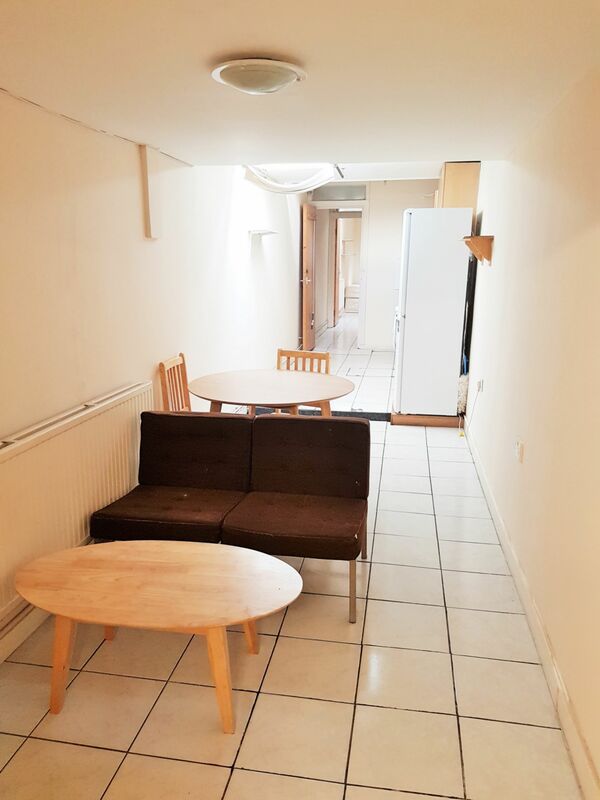 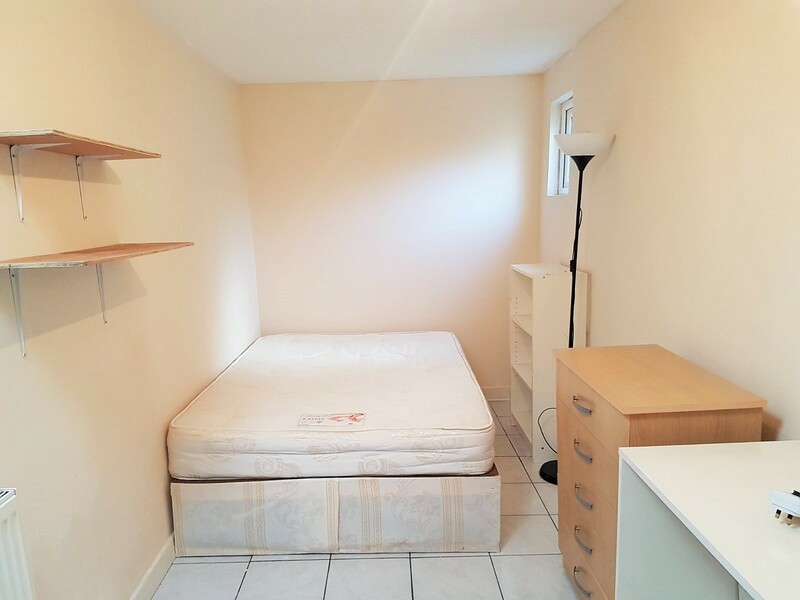 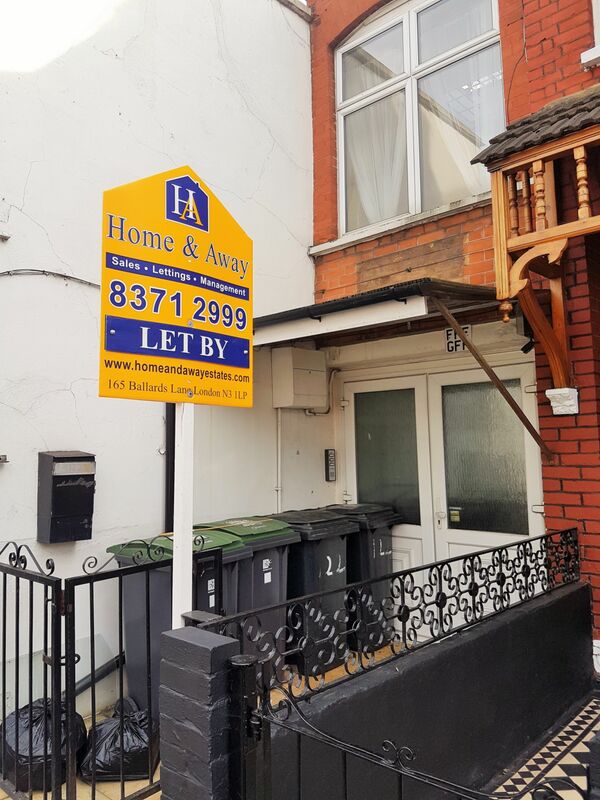 Home & Away are happy to offer this unusual one bedroom ground floor flat in the heart of "Cosmopolitan" Haringey. 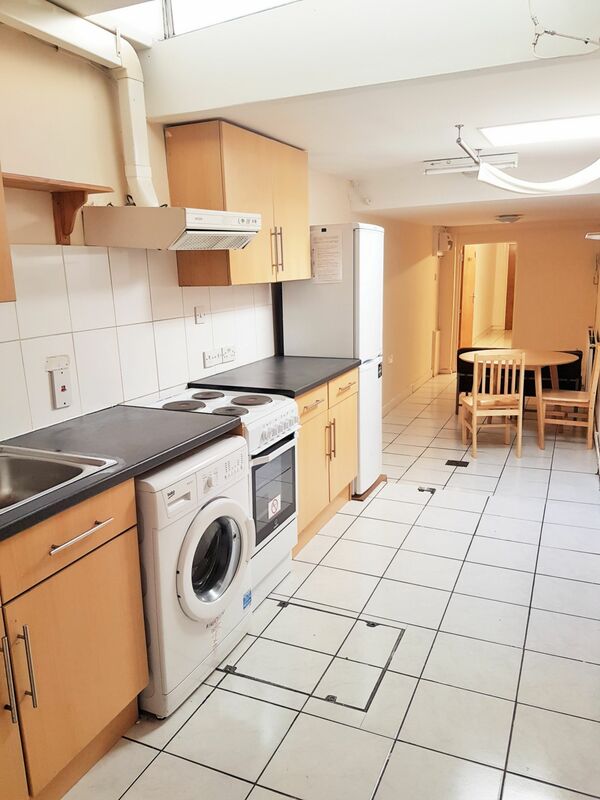 The flat offers open plan open plan kitchen/living room, separate sleeping area and fully fitted shower room. 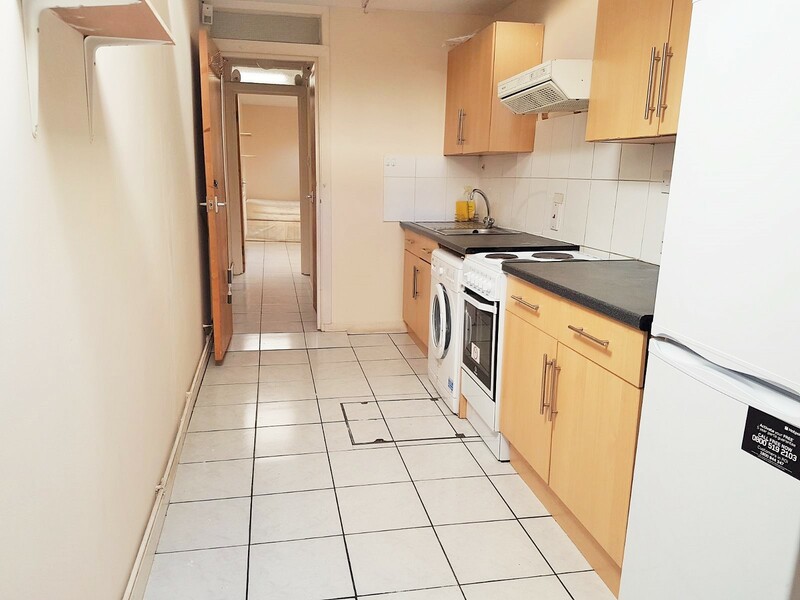 Whilst we use all reasonable efforts to ensure that the information published on this website is accurate depiction of properties in photographs, Floor Plans and descriptions, however the information is only intended as a guide and purchaser's are advised to make a personal inspection.